Hurricanes. Crane crashes. Traffic. Oh my! 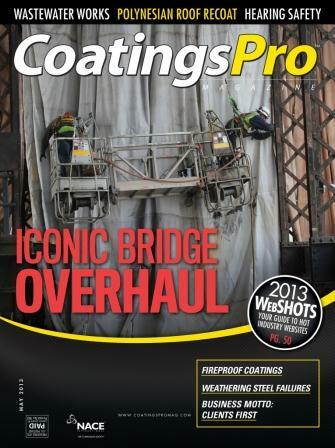 Nothing can keep this crew from re-coating the historic New York bridge. A Midwestern power plant needs to coat the walls and ceilings of 28 fly ash bag houses in 18 months. Can they make it work? 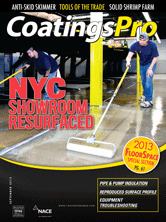 This car dealership in Manhattan needed a new floor quickly. 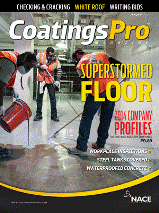 Could the coatings crew accomplish it in one holiday weekend? 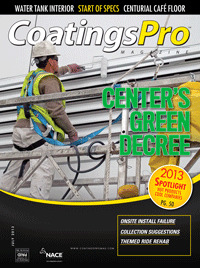 Applying coatings to the exterior of a juvenile detention center meant working with children, lead, and the environment. 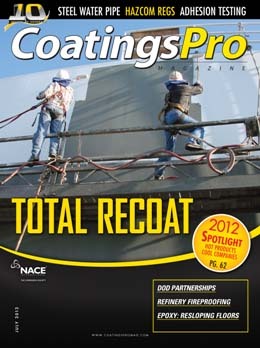 To rescue the first bridge to span the Mississippi River, this seasoned coatings crew stepped in. 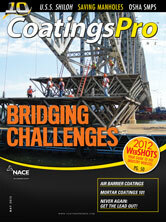 The bridge's first total re-coat in 139 years? No pressure! 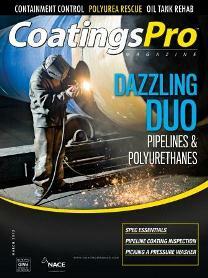 Understanding how polyurethanes work on pipelines doesn't have to be rocket science. But it does have to work! 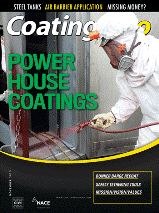 Get the ins and outs of this multi-faceted coating. 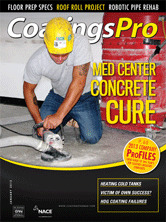 This connecticut coatings crew doctors up a set of blueprints before applying 55,000 square feet of coatings at a new-build medical center. 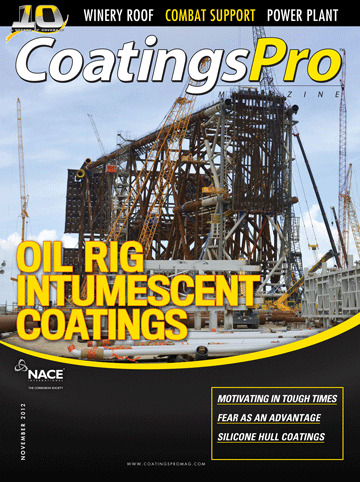 It's a major production to apply an intumescent coating system on a new-build offshore oil rig at this ultra-busy Texas fabrication yard. 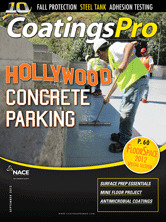 Showtime at the Hollywood Bowl, but the parking deck was not up to the traffic clogging the iconic venue. Would the Bowl be "close-up ready" in time for the opening curtain? Everything is bigger in RExas, including the water tanks and the change orders. Here's the story of one crew's race to keep Houston hydrated. The crew from Atsalis Brothers Painting braves Mother Nature and stiff regulations in their bid to apply a new coating system to a regional landmark. Never Again: Get The Lead Out! 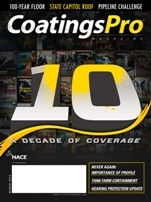 As we celebrate 10 years in publishing, here are 10 of our most celebrated stories! An undiscovered problem lead to a coatings change order that result in new equipment and training, the crew has a choice: sink or swim. 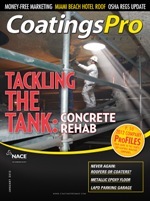 Never Again: Roofers Or Coaters?